OWIT Lake Geneva - Monthly Networking Meeting Lausanne: How to dress for success? 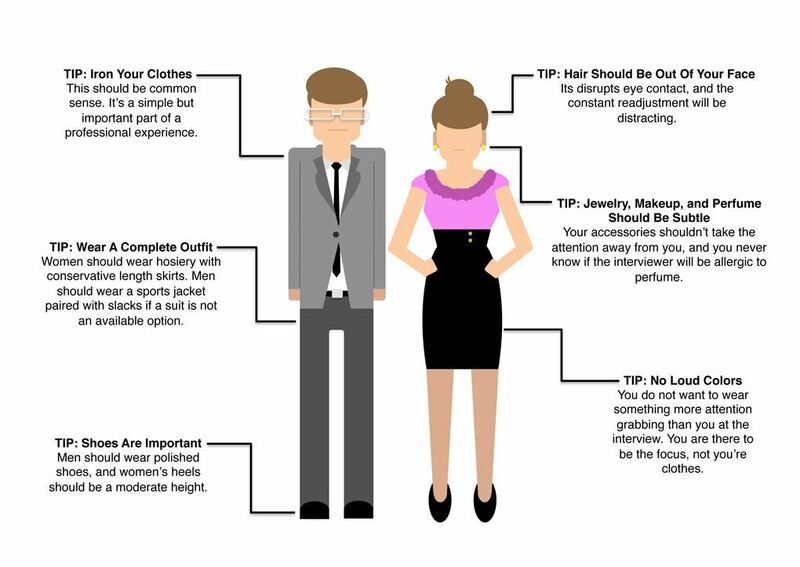 Monthly Networking Meeting Lausanne: How to dress for success? Come join our MNM in Lausanne on April 17, brainstorm with like minded professional over a drink, meet old friends and make new ones!